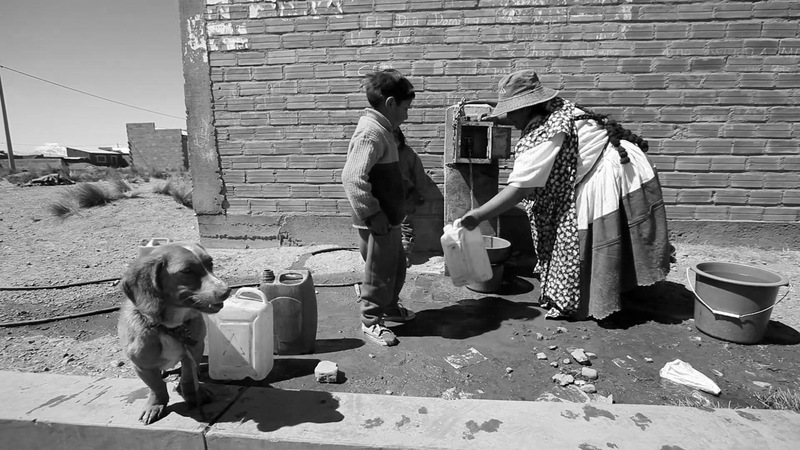 NIMD worked in Bolivia from 2002 to 2004. During that period, Bolivian politics was collapsing under increasing social fragmentation and the diminishing capacity of the political parties to represent the growing diversity of societal groups and interests. Increasing social tensions and conflicts had led to a loss of legitimacy of the parties and the party system. Internal deficiencies within the parties, such as clientelism and corruption, strongly contributed to this state of affairs. It is safe to assume that Bolivia’s political parties and the party system were in a crisis. A renovated and re-invigorated party system was seen as essential for the development of democracy in Bolivia. Therefore, the crisis of Bolivia’s political landscape was seen as a challenge as well as an opportunity. NIMD and the Bolivian Foundation for Multiparty Democracy (fBDM) came at a crucial time for Bolivia, with the country facing the municipal elections in 2005, the new constitution in 2006, and the general election in 2007. Key objectives of NIMD’s programme in Bolivia included the institutional strengthening of political parties and the party system, the stimulation of debate, discussion, and reflection within and among the political parties, and the strengthening of internal democracy within the political parties. The programme in Bolivia was terminated because funding was discontinued. Also, the change into a one-party system as well as the sudden death of the Director of fBDM, Guido Riveros, made it difficult for NIMD to continue its programme in Bolivia.